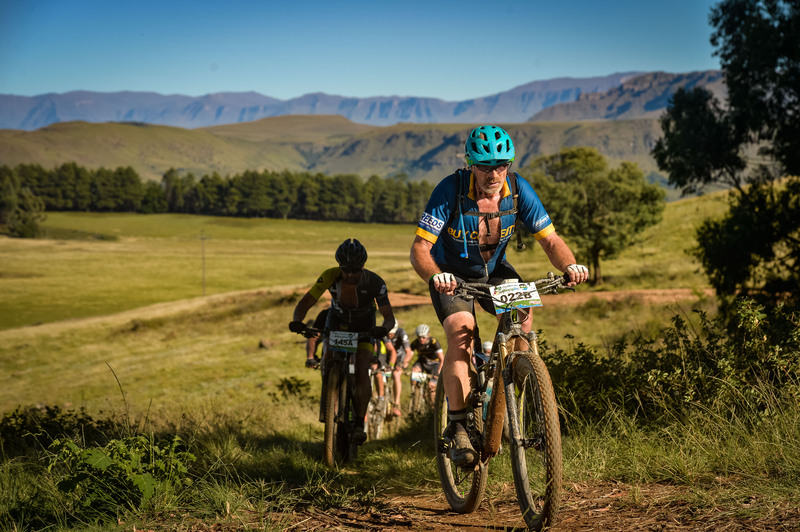 We are incredibly proud of Team BuyCentre who took part at this year’s JoBerg2c! 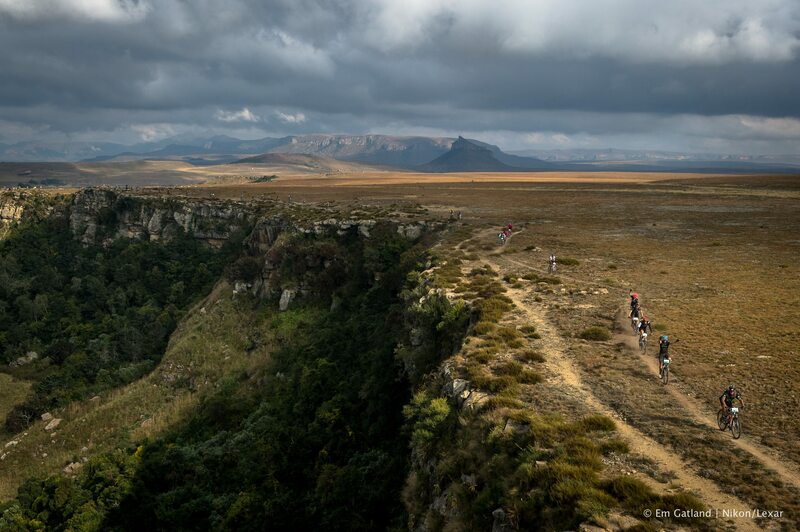 The Old Mutual joBerg2c is a full-service, 9-day mountain biking adventure. 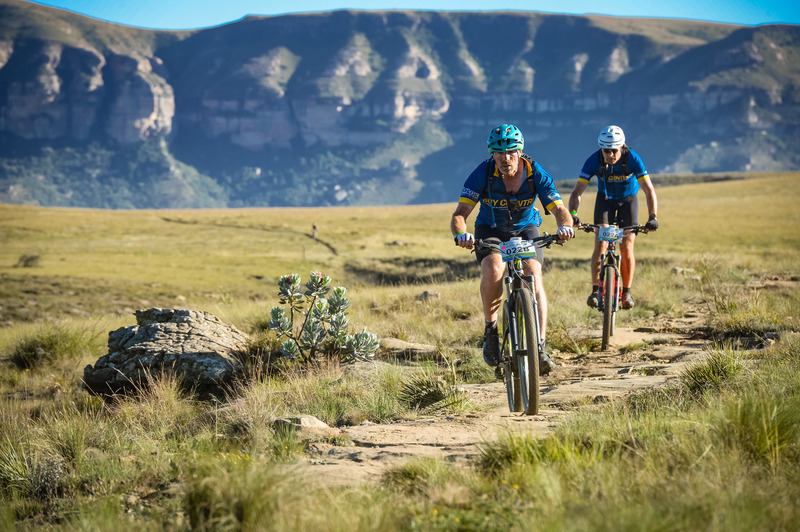 Team BuyCentre finished 3rd place in the Masters Men’s Team category! Congratulations Roy Pepper & Chris Pepper!